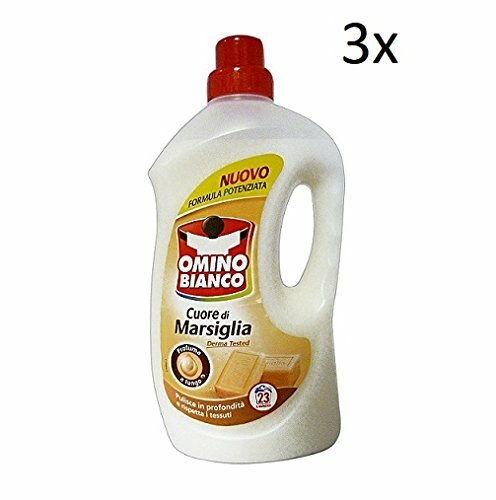 3x Omino Bianco Marseille Fabric Clothes Detergent Cleaner DegreaserCleaner 1, 495l 23 Washes! 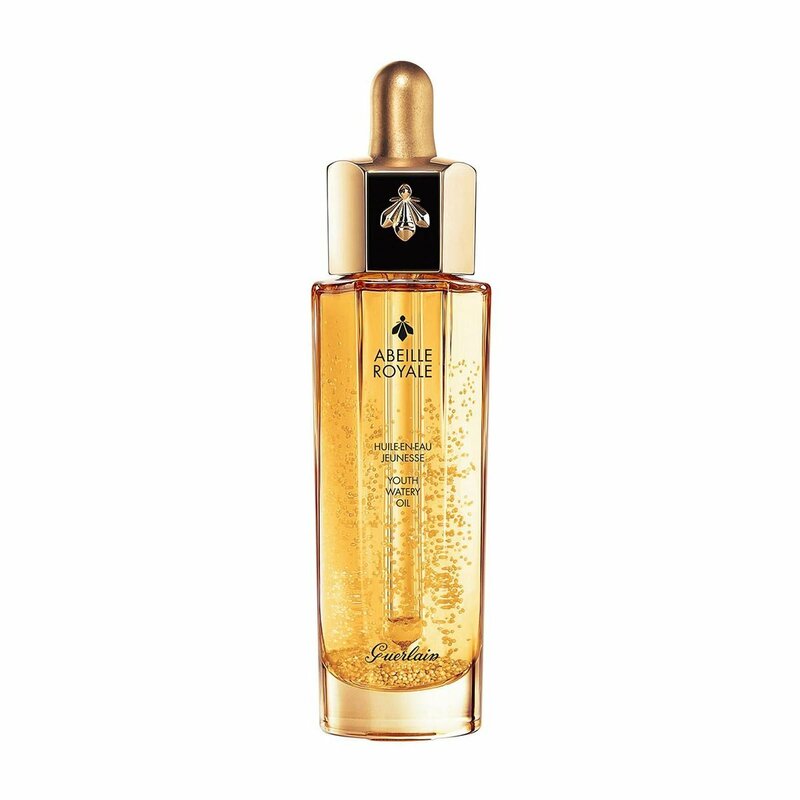 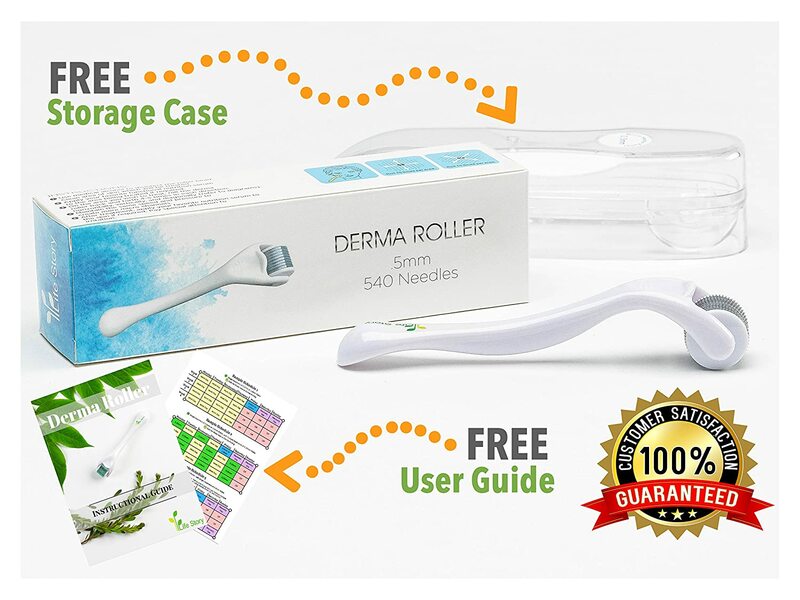 Derma Tested! 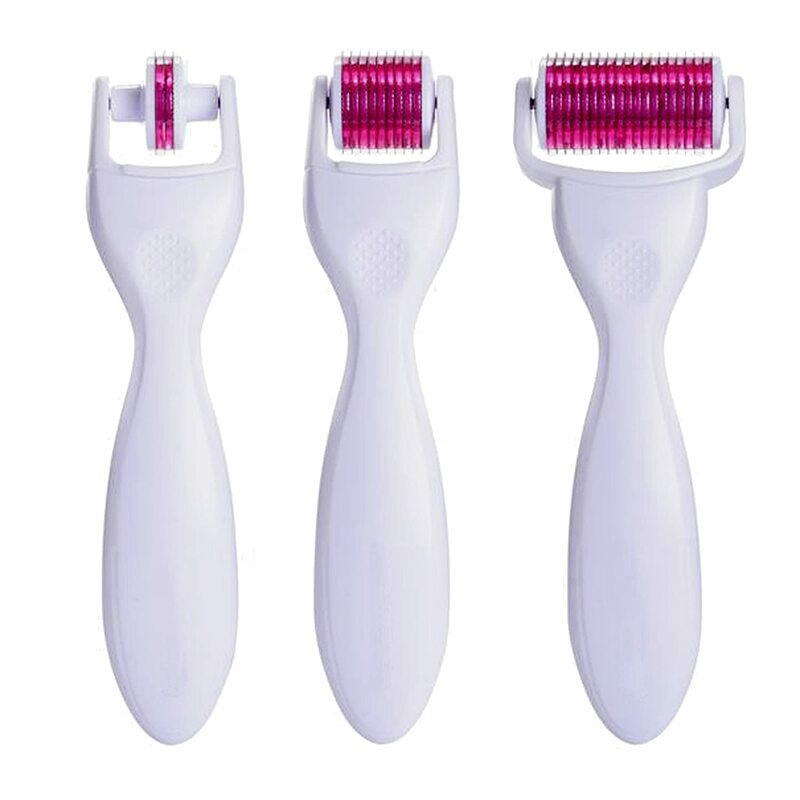 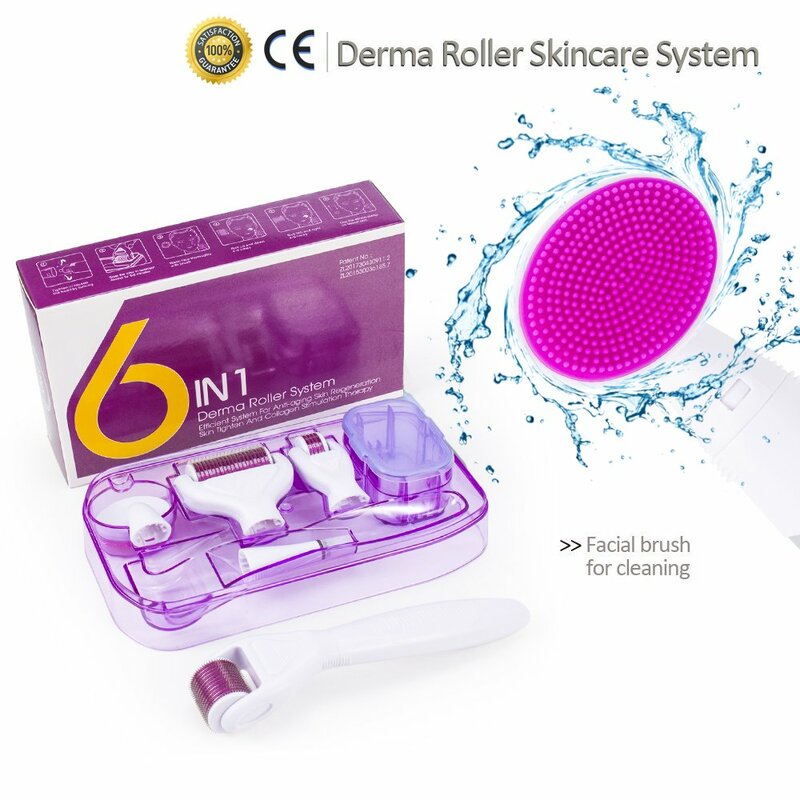 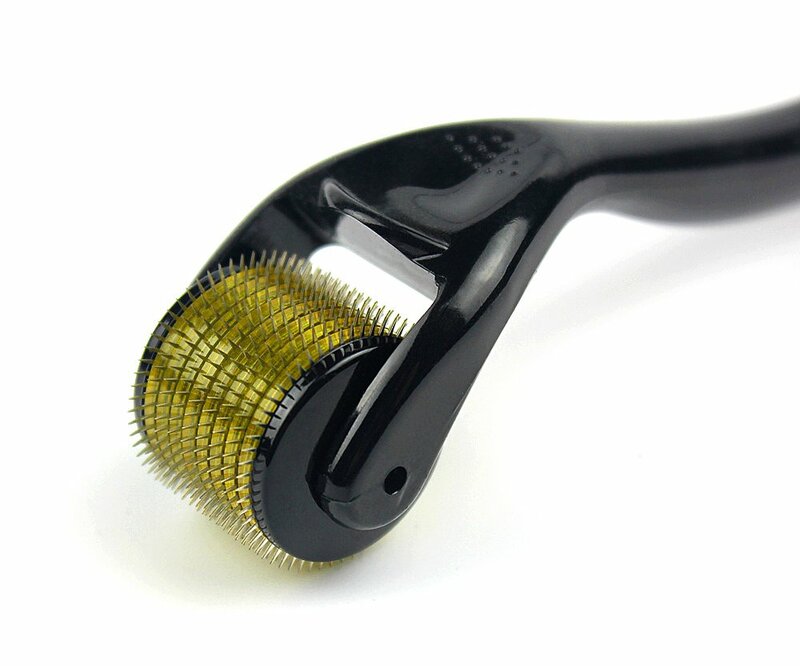 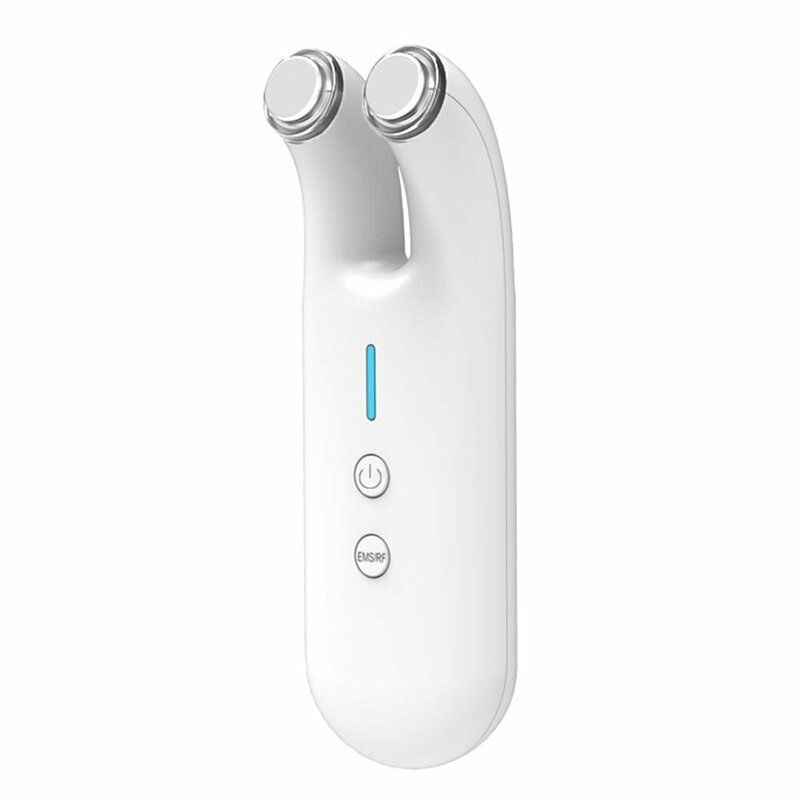 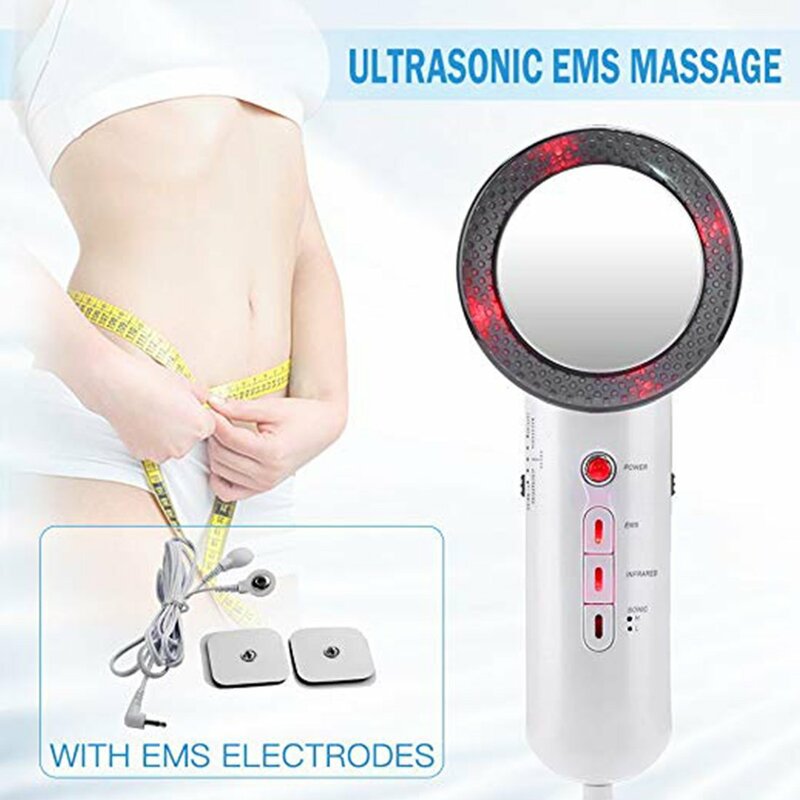 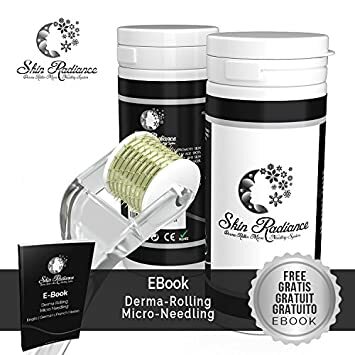 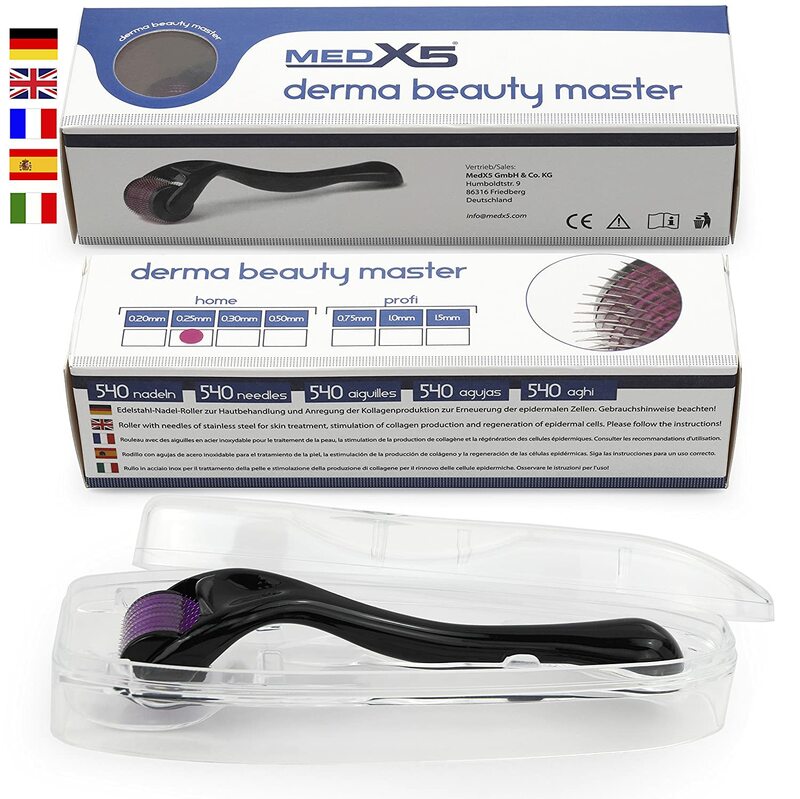 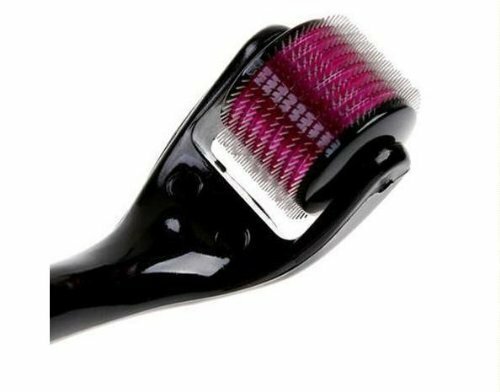 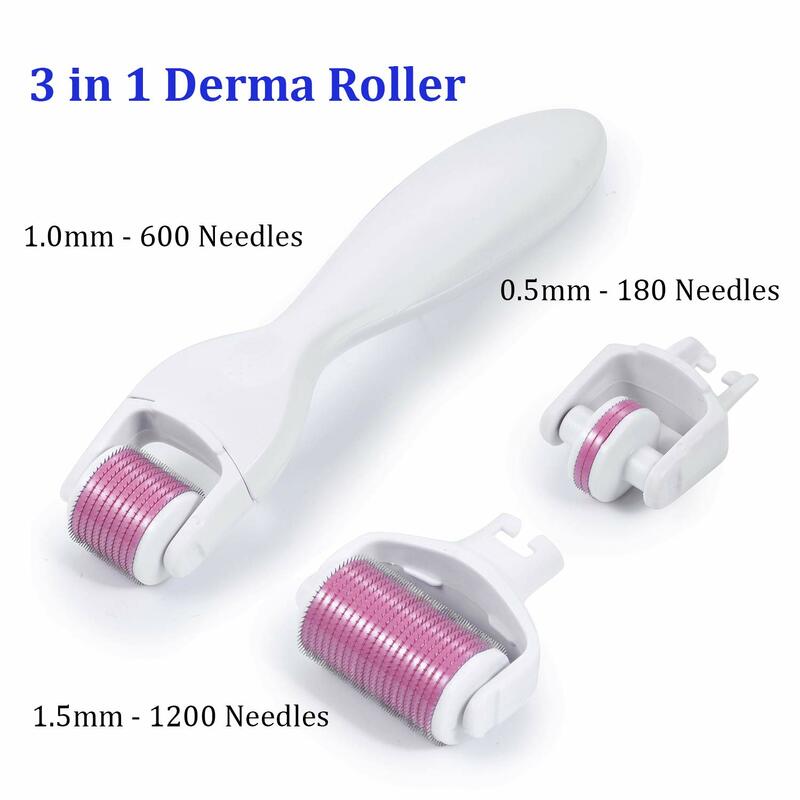 1.0 mm - SODACODA 540 TITANIUM Micro Needles Derma Roller for mild acne scars, mild chicken pox scars, mild ice pick scars, anti ageing treatments, thinning hair, remove pigmentation, graying hair. 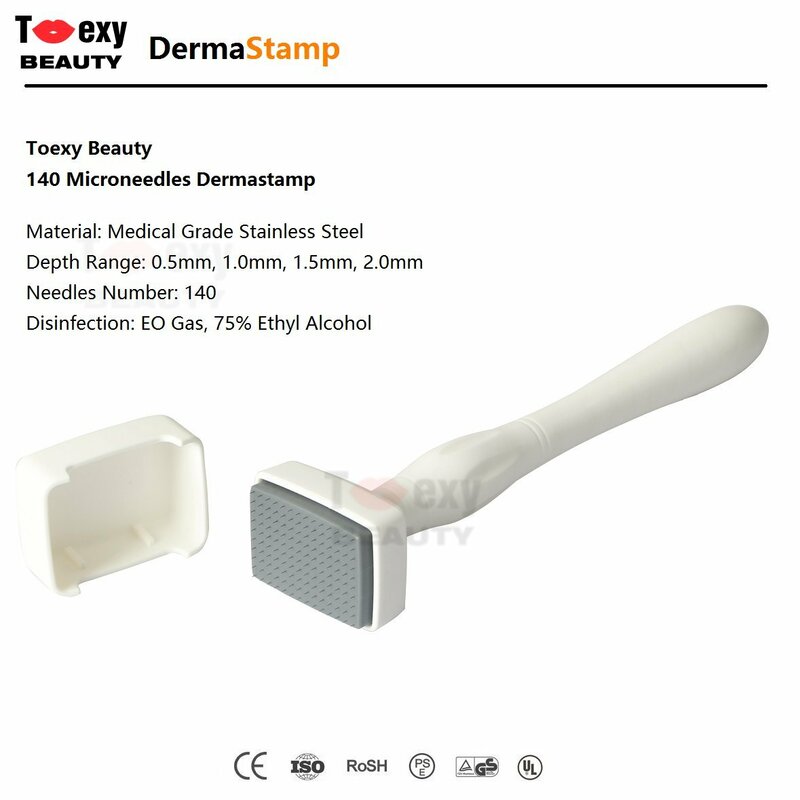 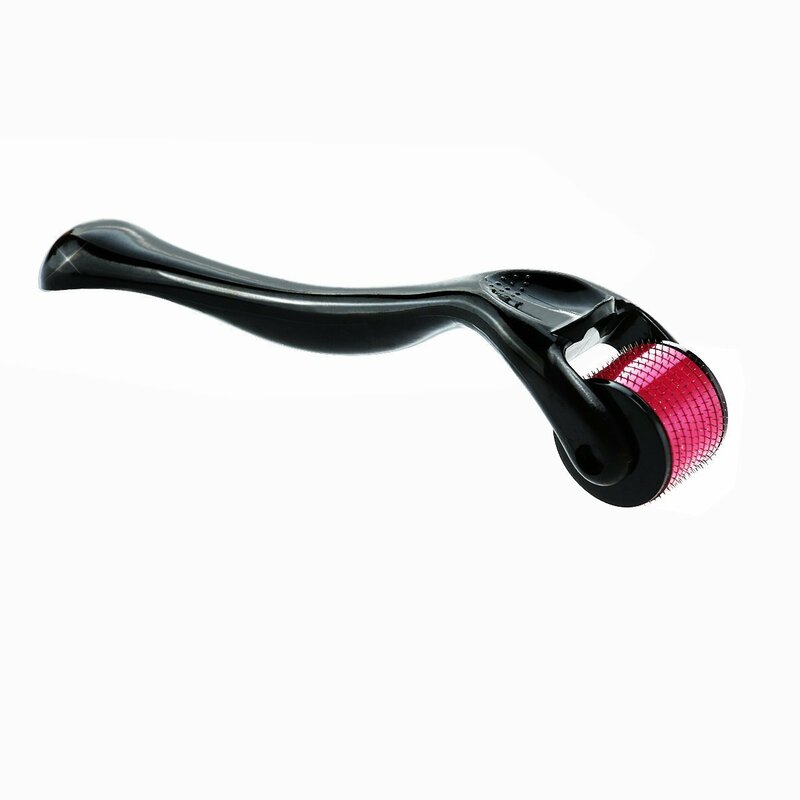 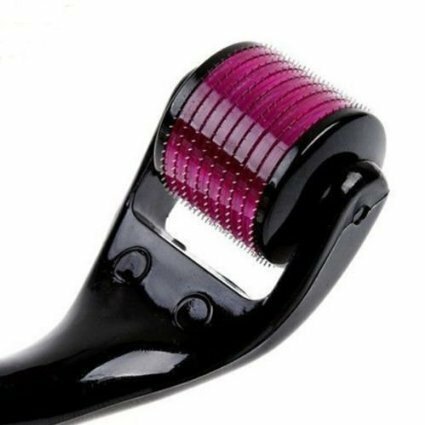 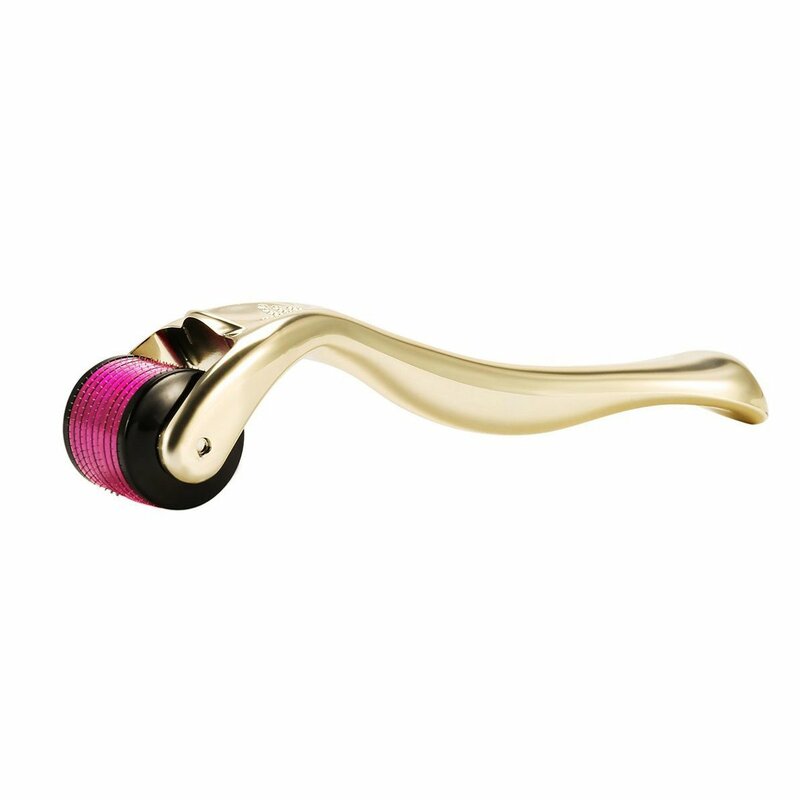 0.5mm Professional Titanium Microneedle 540 Derma Needle Roller Boolevard Cosmetics Ltd.